The Internet of Things might as well be called the Internet of Vulnerabilities. 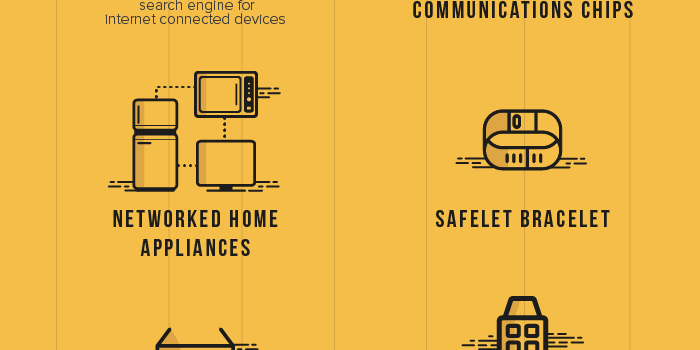 Here are the new vulnerabilities that are unintentionally caused by IoT, especially now that security compliance is not yet required among connected devices. Having the right kind of database management system for your business allows you to achieve your goals. Here’s a guide to help you choose the right one for you.